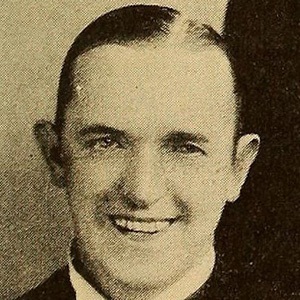 Comedian best known for his 107 films with acting partner Oliver Hardy. Together, he and Hardy starred in such 1930s productions as The Music Box, Way Out West, The Flying Deuces and Sons of the Desert. 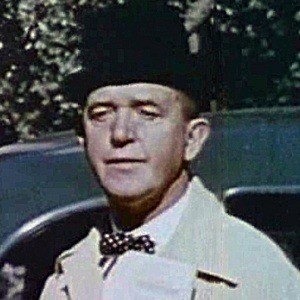 His comedic devices included nonsensical understatements and a bowler hat. 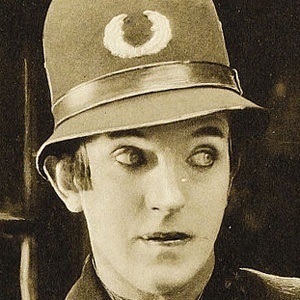 As a member of Fred Karno's Army, he served as an understudy to Charlie Chaplin. He gave his debut professional performance in a stage play called The Panopticon in Glasgow. 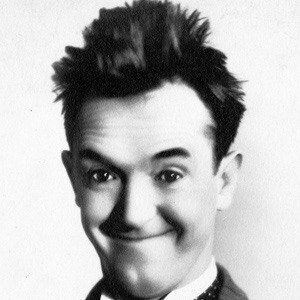 His successful career earned him a Lifetime Achievement Academy Award and a star on the Hollywood Walk of Fame. His parents were stage actors Arthur and Margaret Jefferson. He married Virginia Ruth Rogers in 1938 and again in 1941. He had two children, Lois and Stanley. He helped comedian Jerry Lewis on his 1960 film The Bellboy, and Lewis named his character in the film Stanley to pay tribute to him.